A DYNAMIC EDITION DRIVEN BY Innovation And Inspiration! The 13th edition of Interfiliere Shanghai taking place on Oct 10 – 11, 2017, has succeeded in presenting .. 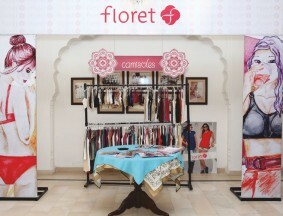 Longest running swimwear trade event brings together the biggest and best retailers with the most anticipated ..
Hello! Thailand Hello! Happiness! 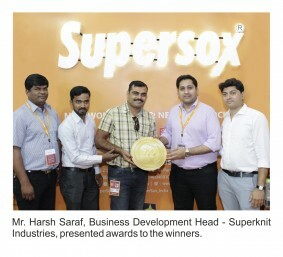 Sweet Dreams is the pioneer of Sleep and Home Clothing in India with its 25 years .. The temperature just got higher and is going to blow through the roof. 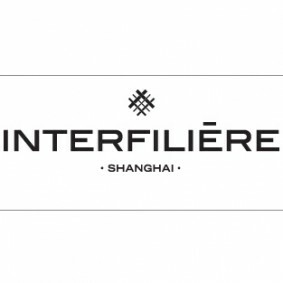 From bold constructions to wonderful ..
INTERFILIÈRE SHANGHAI – A real networking platform! INTERFILIÈRE SHANGHAI A real networking platform! A unique meeting .. 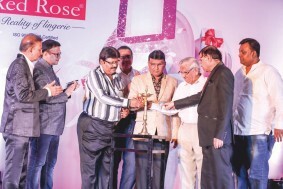 The Grand Lucky Draw- RedRose Summer Cyclone Scheme 2017 was organised and held by RedRose on the 29th of August .. 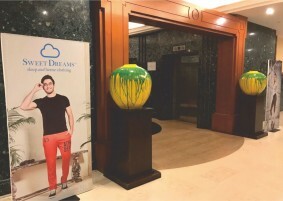 The 13th edition of Interfilière Shanghai is offering a unique Rendezvous between China, the leading textile ..
INTERFILIÈRE NEW YORK is a fabric and sourcing event in New York for intimates, swimwear and athleisure professionals, .. The August 2017 season at CURVE demonstrated a continuous business atmosphere where orders were written on show ..
Paris’s biggest lingerie and swimwear show organised a runway free-for-all with guest star Pamela Anderson ..
Interfiliere Hong Kong : A new concept witnessing the start of a new era! Changing dates and the venue of an exhibition is never easy spice it up with a never seen before format and some .. 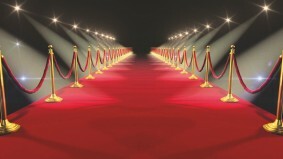 Taking the platform to attract the industry, Niksan Info Media is all set to unveil, the world’s first B2B intimate ..